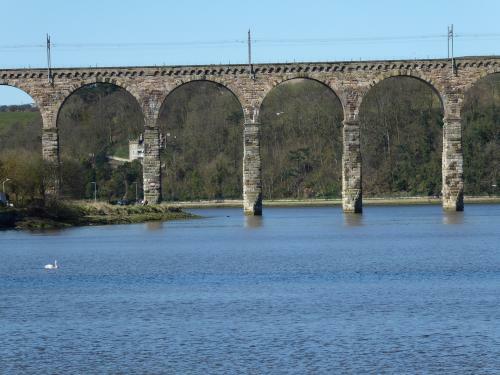 Berwick-upon-Tweed is in Northumberland and 2.5 miles south of the Scottish Border. 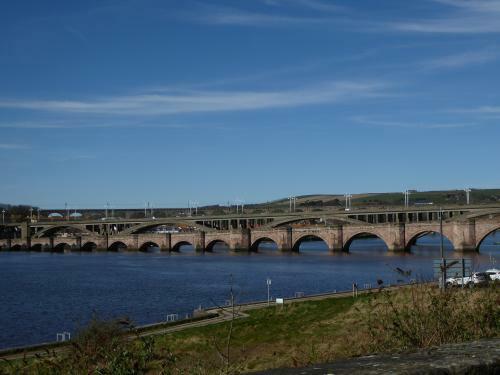 It is the northernmost town in England on the River Tweed on the East Coast. 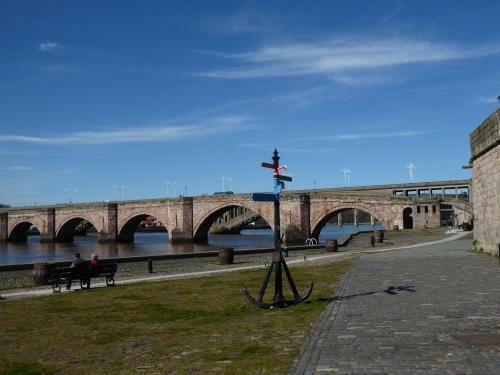 Berwick was founded as an Anglo-Saxon settlement during the time of the Kingdom of Northumbria which was annexed by England in the 10th Century. 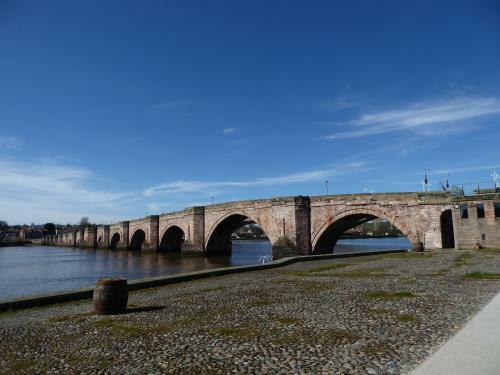 The area was for more than 400 years central to historic border wars between the Kingdoms of England and Scotland and several times possession of Berwick changed hands between the two kingdoms. The last time it changed hands was when England retook it in 1482. 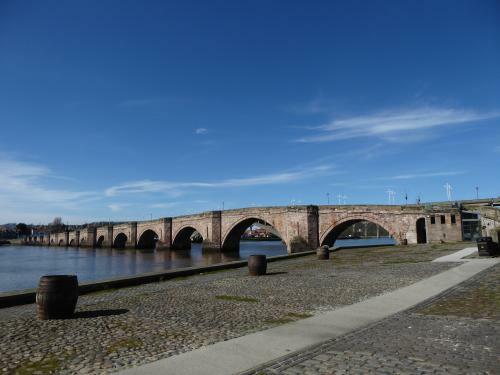 Berwick remains a traditional market town and also has some notable architectural features, in particular its medieval town walls. 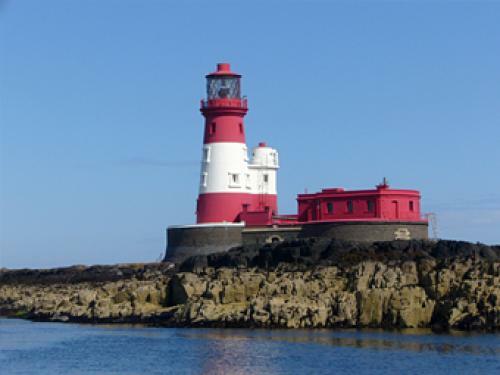 Its Elizabethan ramparts and Britain's earliest barracks buildings (1717-21) by Nicholas Hawksmoor for the Board of Ordnance.